Michael Paul and I published a book on social media and public health. The book provides an introduction to the field for public health practitioners, computer scientists and data scientists. We present the goals of the field, common methods, a survey of research and ethical guidelines for researchers. The book was featured in a cover article in the Johns Hopkins Engineering Magazine. Public health thrives on high-quality evidence, yet acquiring meaningful data on a population remains a central challenge of public health research and practice. 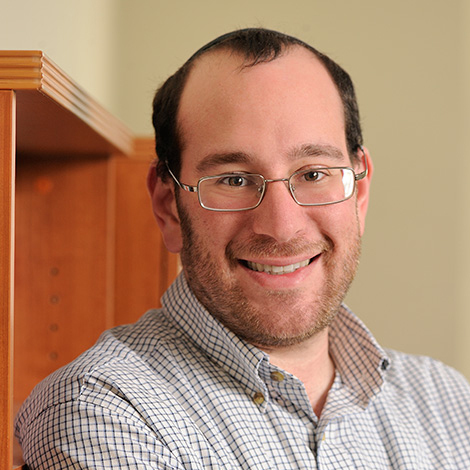 Social monitoring, the analysis of social media and other user-generated web data, has brought advances in the way we leverage population data to understand health. Social media offers advantages over traditional data sources, including real-time data availability, ease of access, and reduced cost. Social media allows us to ask, and answer, questions we never thought possible. 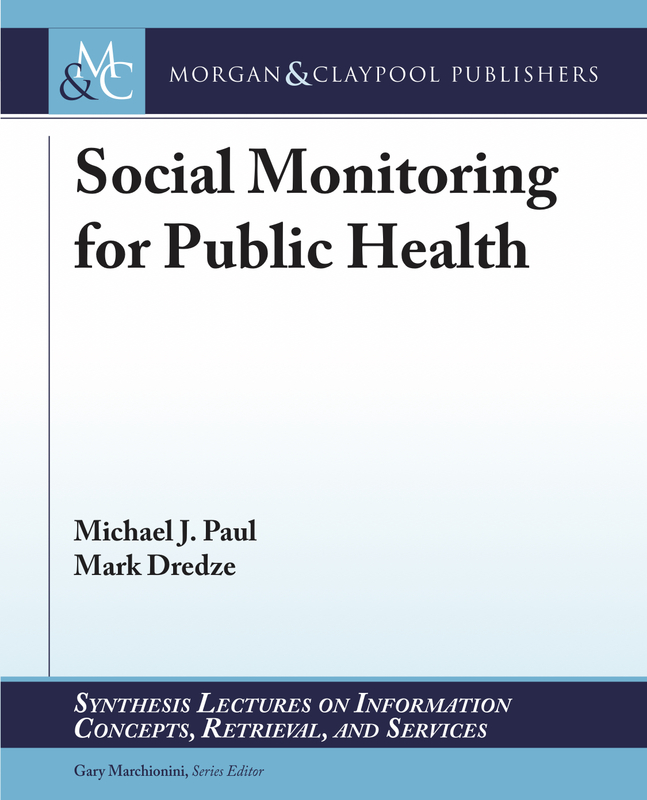 This book presents an overview of the progress on uses of social monitoring to study public health over the past decade. We explain available data sources, common methods, and survey research on social monitoring in a wide range of public health areas. Our examples come from topics such as disease surveillance, behavioral medicine, and mental health, among others. We explore the limitations and concerns of these methods. Our survey of this exciting new field of data-driven research lays out future research directions.